Southfields may not be the most famous part of London, but it has a fascinating history. This has been recorded in several publications and collections, all of which are available to view, that trace the history of both the Grid and the wider SW18 area. 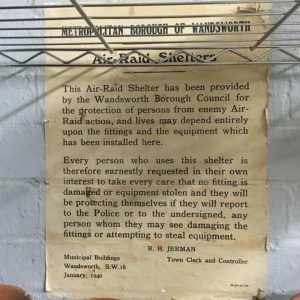 In view of the continuing interest in the evolution of our area, the Wandsworth Historical Society has decided to re-release this fascinating history. 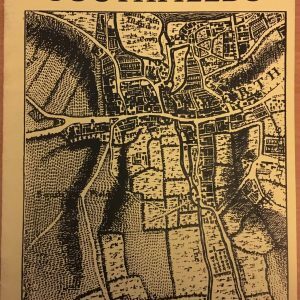 It was first published in the late 1990’s by the Wandsworth Historical Society. Author Keith Bailey details the history of how the Grid was developed by builders, the background to its development from fields and orchards, and which builders were involved in the process. 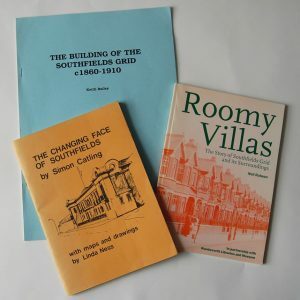 Copies of Simon Catling’s book The Changing Face of Southfields are available to borrow from Southfields Library and other branches. This was a study produced in 1978 in collaboration with a number of school PTA members. SGRA Treasurer Chris Puleston has collected and curates an comprehensive collection of old postcards printed in the early part of the 20th Century. It’s a fascinating record of every street in the Grid and beyond, pictures taken at a moment in time when Grid houses were all new, a time before colour printing, cars and yellow lines! To find out more please contact Chris at chrispuleston@gmail.com.